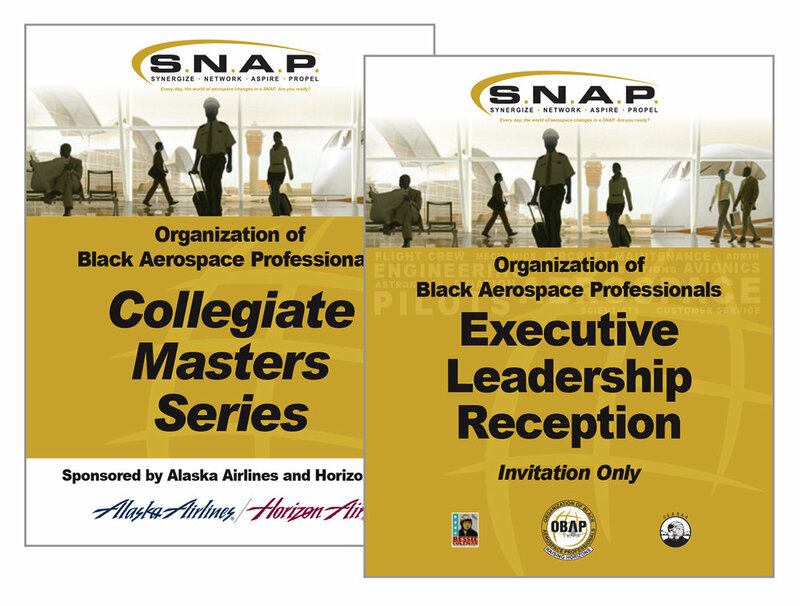 Founded in 1976, the Organization of Black Aerospace Professionals (OBAP) is a nonprofit organization dedicated to the encouragement and advancement of minorities in all aviation and aerospace careers. 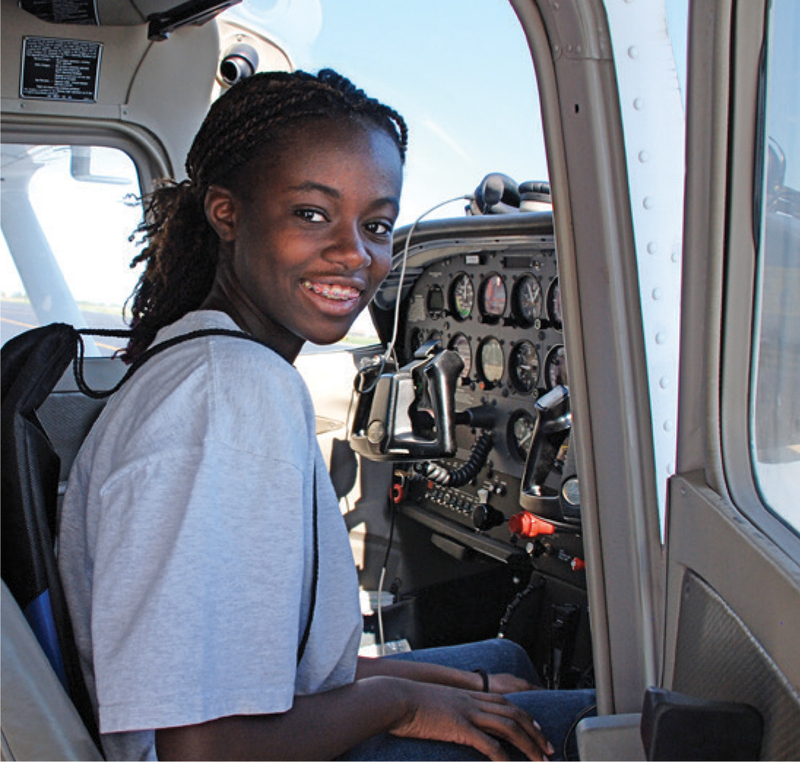 The robust, and diverse, membership is also committed to supporting aspiring aviation professionals through scholarships, mentoring and training as part of Aviation Career Education (ACE) Academies held in 30 cities nationwide. 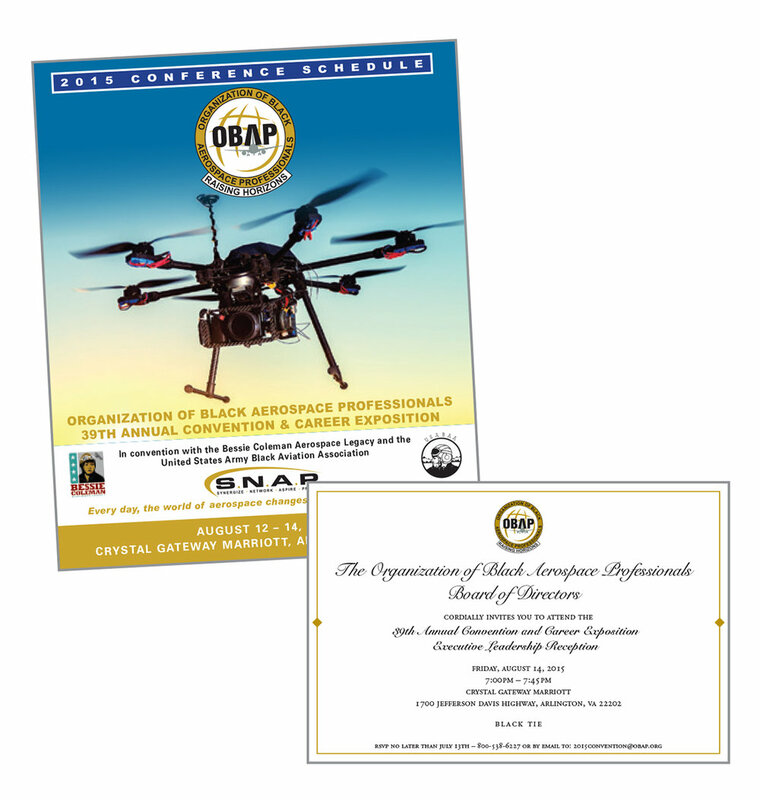 OBAP holds their national convention during August in a different city every year. In January we start the budgeting and scheduling process to make sure designs and collateral materials will be delivered on time and on budget.. In January we start the process of creating the annual magazine (APN) which is presented at the Annual Meeting to all attendees. 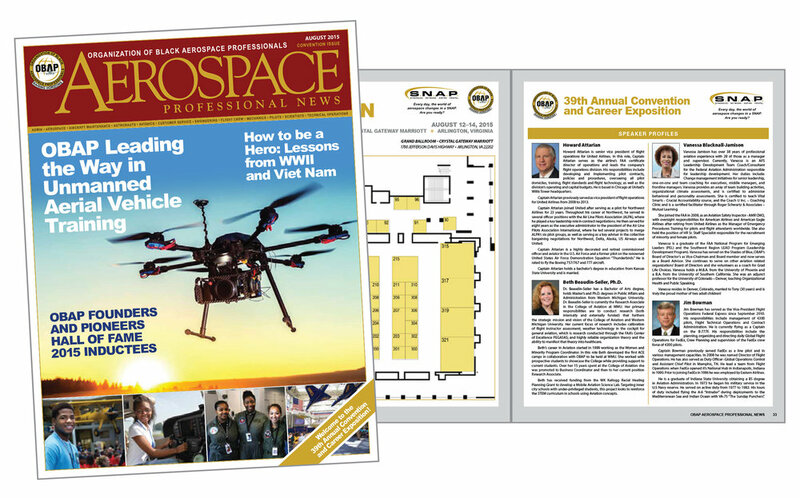 Aerospace Professional News is also converted into an electronic edition for online distribution. In addition to designing the look of the magazine GP also is responsible for creating the content of the lead articles, including copywriting and selection of photos. GP also supports show management by coordinating with sponsors to make sure ads are provided correctly and on time, as well as designing and producing all marketing collateral and conference materials. Graphics Plus designed and produced the following branding elements for this project.